So many fantastic artists breaking through from Australia. 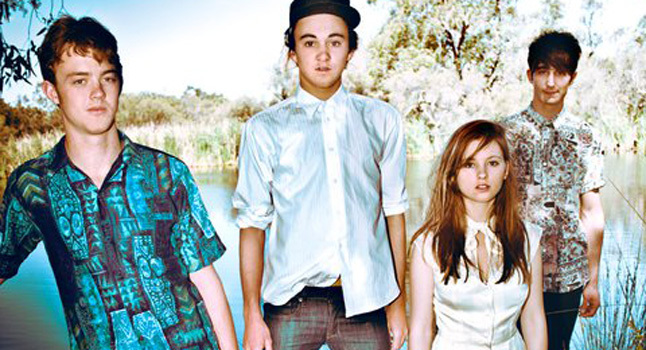 Check out Catcall & San Cisco. Both extremely different in their sonic venture and delivery, but equally catchy!!! Enjoy!